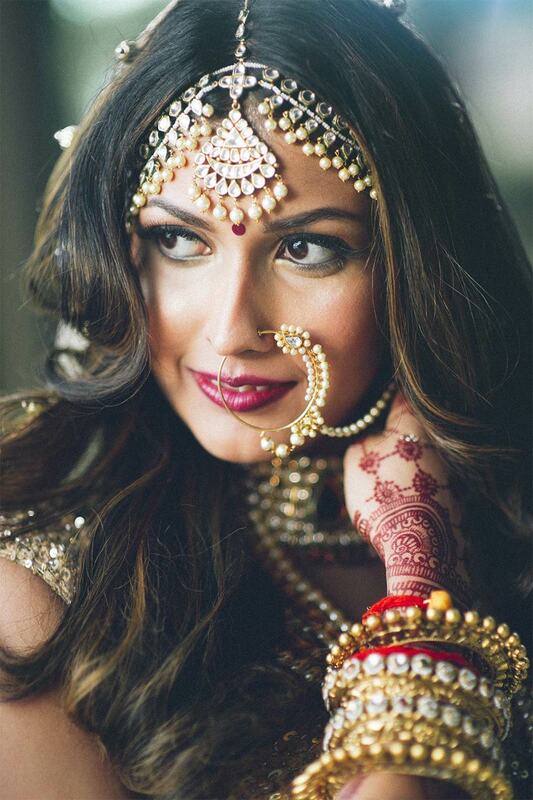 Every bride desires to look nothing less than a princess on her wedding day, and it cant be done without some fascinating fancy saaj-shringar! 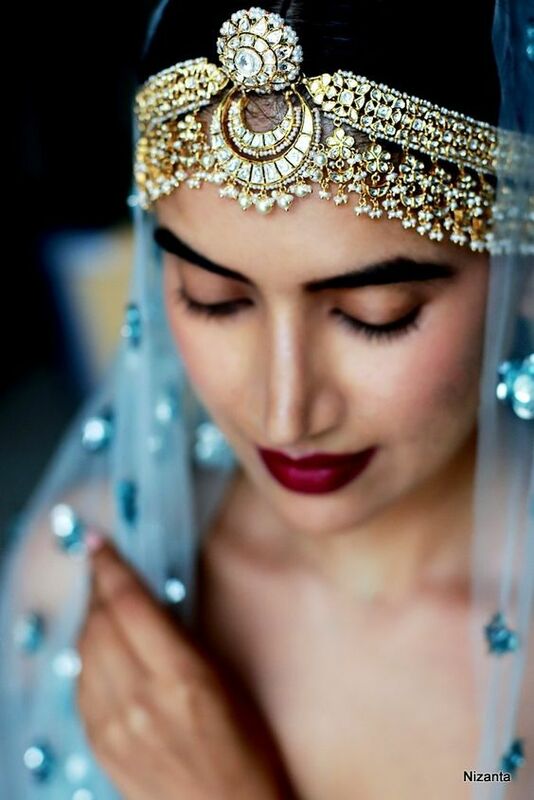 No bridal look is ever completed without some daunting traditional jewellery and 2018’s favourite ornament pick seems to be the evergreen, oh-so-majestic Maathapatti! Not only does it elevate your look, but also adds another dimension to your beauty! Pearls have an eternal grace and charm latched onto them! With unmatchable suave and glamor, these maathapatti go along with any coloured outfit! 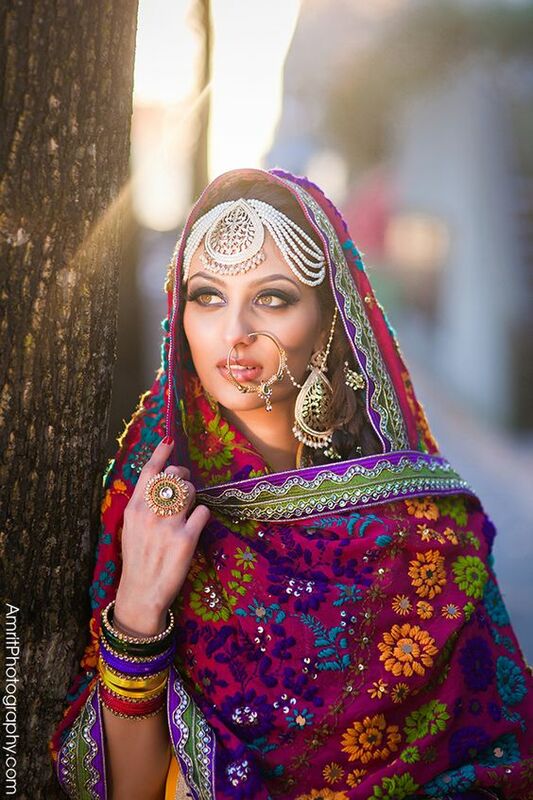 They just look out of the world if you're planning for a princess look for your palace wedding in Udaipur. This multilayered maathapatti is just simply beautiful! Holding to its sophisticated yet not-so-austere design, its perfect for occasions like Mehndi or sangeet! WOW! This eccentric colour splashed maathatikka is literally every fashionista’s dream! It’s an absolute stunner and we guarantee you all the attention if you club this with your outfit ladies! Some go for minimalism but some choose extravaganza! If you're on the later side and wish for nothing less than royalty than this traditionally styled maathapatti is all you need! Its perfect for a your royal wedding in Udaipur or a regal affair in Jodhpur!